Nutritionists from Civil Society Organizations and Government’s Officials from the districts following the training in Musanze District. Stunting among the children is especially a burden of Rwanda and more efforts are being put by the Government and Civil Society Organisations, bringing collaborative interventions at the grass root level. The average of stunting countrywide stands at 38%, according to statistics from the 2014/2015 Rwanda Demographic and Health Survey (DHS), a recent report by the National Institute of Statistics of Rwanda. 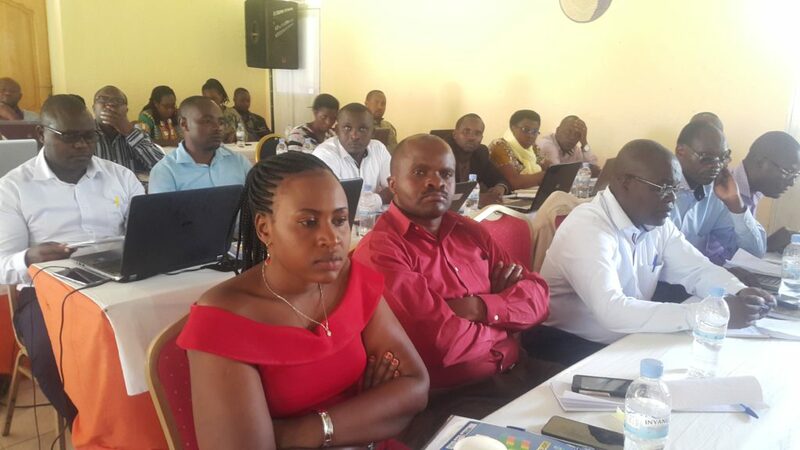 Continuous efforts to address this made SUN Alliance Rwanda this week to train district’s officials in charge of health and nutrition in Northern Province on ways of setting up strong measures to end malnutrition and stunting of children. The initiative is under the National program called District Plan to eliminate Malnutrition (DPM) and was funded by the Dutch government at a tune of €2 million. 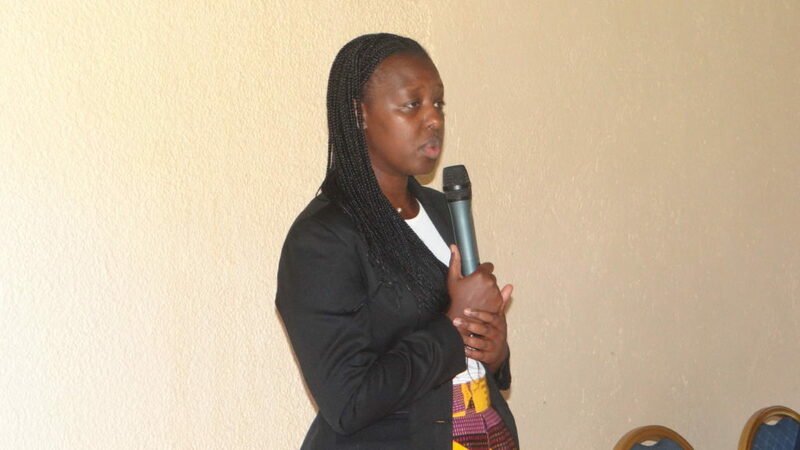 The three-day training started from July 19 to be closed on July 22, 2018 in Musanze District and focused on responsibilities of leaders to cater for the well-being of the children by mobilizing the citizens to increase efforts in combating the issue. The training was organized by SUN Alliance on the fund of the Netherlands’ Ministry of Foreign Affairs through SNV-Voice for Change Project. Under the DPM programme, district officials in charge of health, hospitals, nutrition; agriculture, gender, social protection officers and development partners undertook concentrated training to address gaps in the existing nutrition programmes. 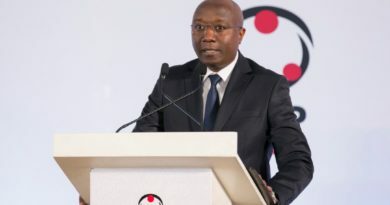 “We need an aggressive mobilization and performance on nutrition, family planning and measuring stunting cases,” Jean Marie Vianney Gatabazi, governor of Northern Province said. Dr Anitha Asiimwe, the National Coordinator of the National Early Childhood Development Program (NECDP)said that there is need to coordinate and evaluate the relationship between each of the segments to its impact on malnutrition, recommending trainees to embark on their responsibilities and tell the citizens to respect the guidelines of children’s growth. Dr Anitha Asiimwe, the National Coordinator of the National Early Childhood Development Program. “I recommend you to embark on your responsibilities and remind the citizens that the growth of children is between their hands. 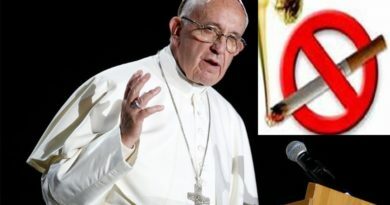 Remind them to cater for a child’s well-being from the conception to the birth. It is a problem since 16 percent of new born have stunting symptoms. She reminded parents with the poor mindset that they must give birth to small children when themselves are small, saying that at 2 years, all children have equal opportunities to grow taller. 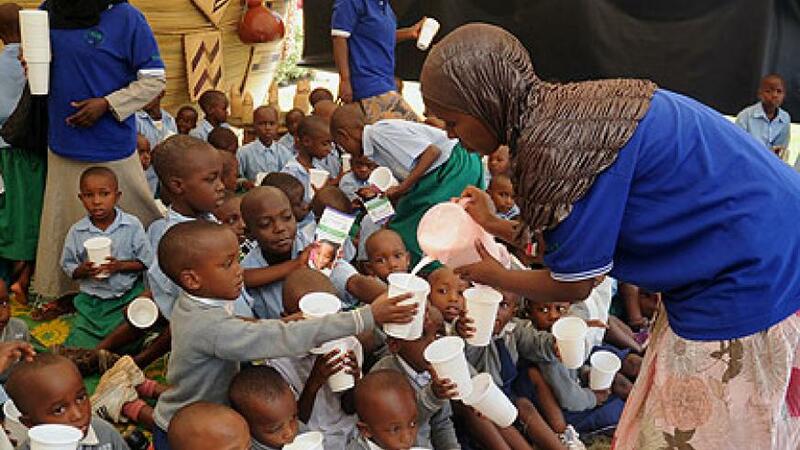 According to the World Health Organisation (WHO), Stunting is the impaired growth and development that children experience from poor nutrition, repeated infection, and inadequate psycho-social stimulation. Children are defined as stunted if their height-for-age is more than two standard deviations below the WHO Child Growth Standards median. 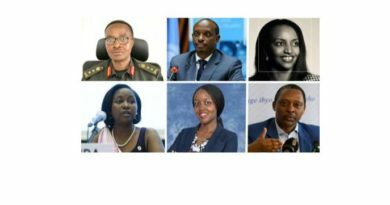 Who are the new faces in the Rwanda’s cabinet?